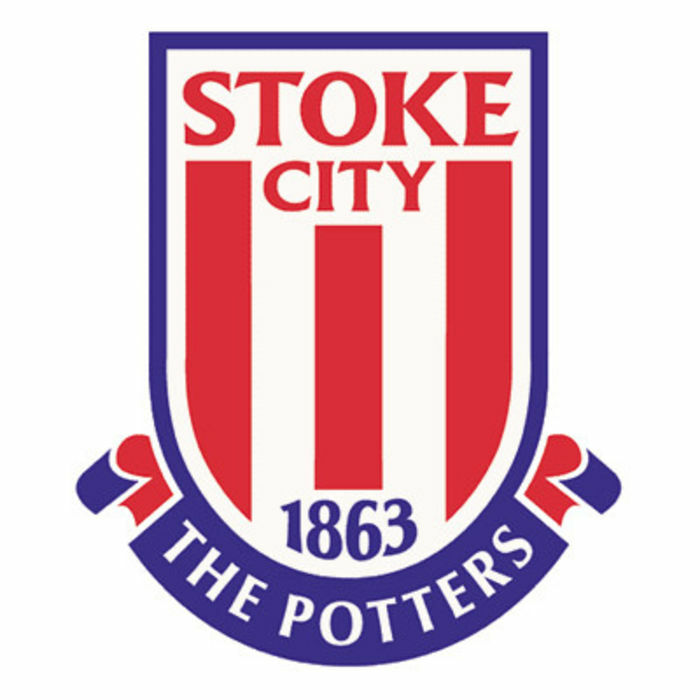 Stoke City announced they have extended their association with local company Novus by signing a new two-year contract as an official stand naming rights partner of the iconic Boothen End. Novus will sponsor the iconic Boothen End at the Britannia Stadium for the 2015/16 and 2016/17 seasons initially. 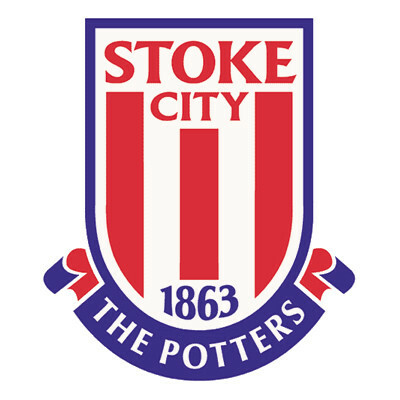 Stoke City chief executive Tony Scholes added: “We have enjoyed a long and successful relationship with Novus and we’re delighted they have agreed to remain as an official stand naming rights partner for at least another two years.